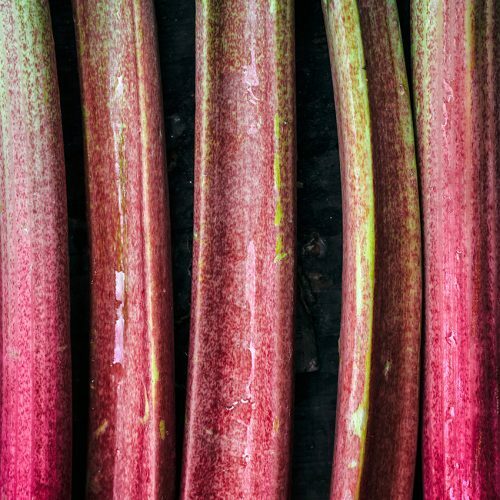 January is the healthiest month, I know, but it’s over now and we all need something a little sweet to get through the last stretch of winter, right? 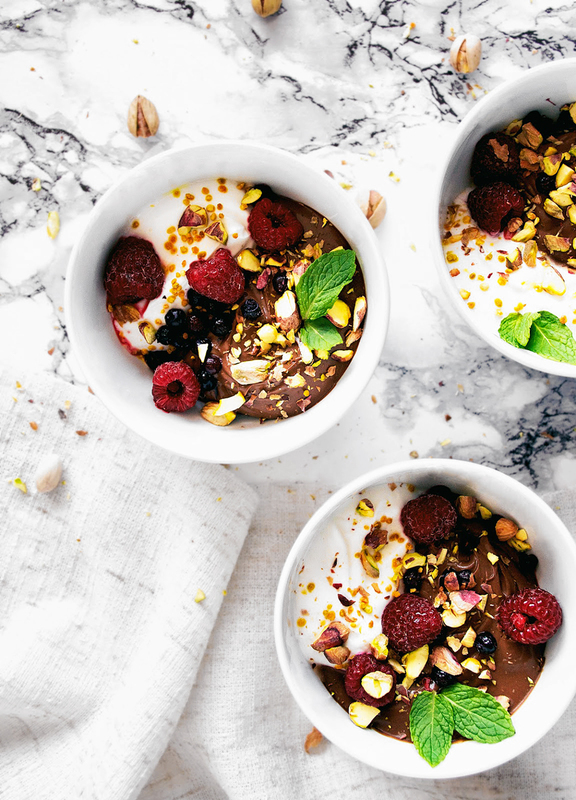 These are my top 20 healthy chocolate recipes, so no worries if you want to eat healthy food and not miss out on dessert (or chocolate for breakfast). Every recipe featured here is vegan, plant forward, and made with wholesome ingredients – no processed flours, sugars, or dairy needed. Despite that, we’re hitting a solid balance here of obviously healthy on one hand and serve it to your butter-loving coworkers/family/friends without them ever knowing it’s good for them on the other. 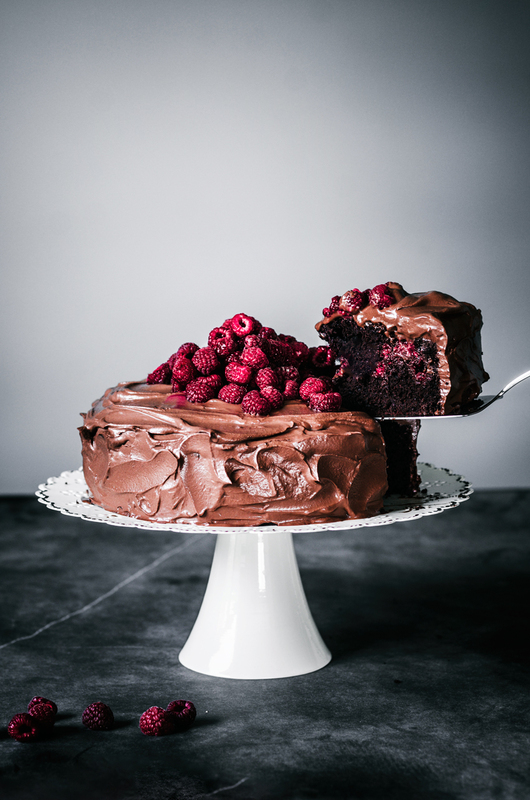 Starting off with one of the most decadent recipes in this collection, this rich chocolate cake has a layer of raspberries baked into the middle – this works just as well with frozen berries – and is topped with an easy coconut milk ganache. Get the recipe here. Just right as a last-minute valentine’s gift for a friend, this takes a few short minutes to make and sets up in the freezer. 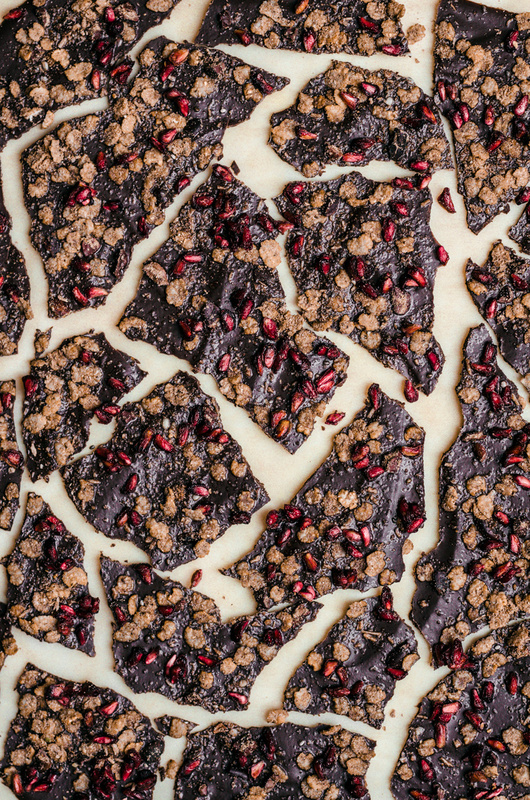 Raw chocolate bark also makes a great self-care gift for yourself! Get the recipe here. 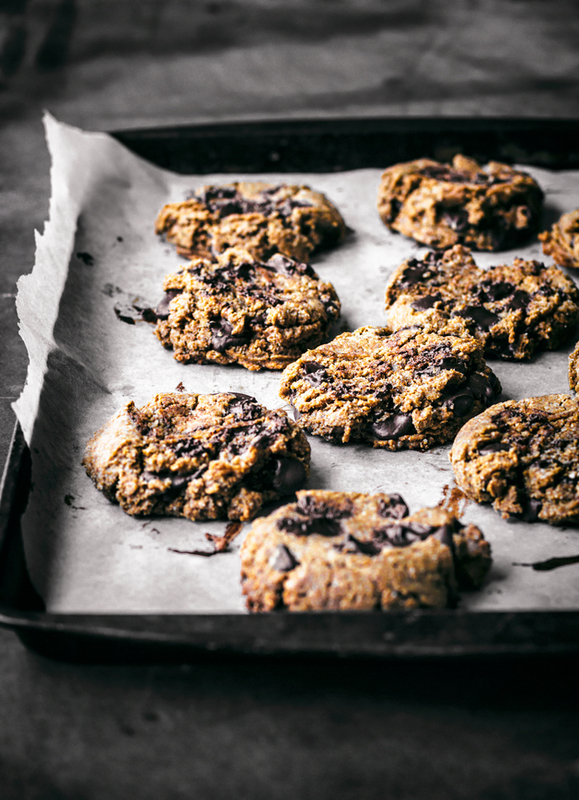 Rich almond flour and butter, alongside complex rye flour, make up the base of these vegan chocolate chunk cookies. Definitely a grown up version of the classic, and so good. Get the recipe here. No cooking needed! These healthy chocolate bars are sweetened with dates, filled out with nut butter, and made chocolate-y with magnesium rich raw cacao. Get the recipe here. 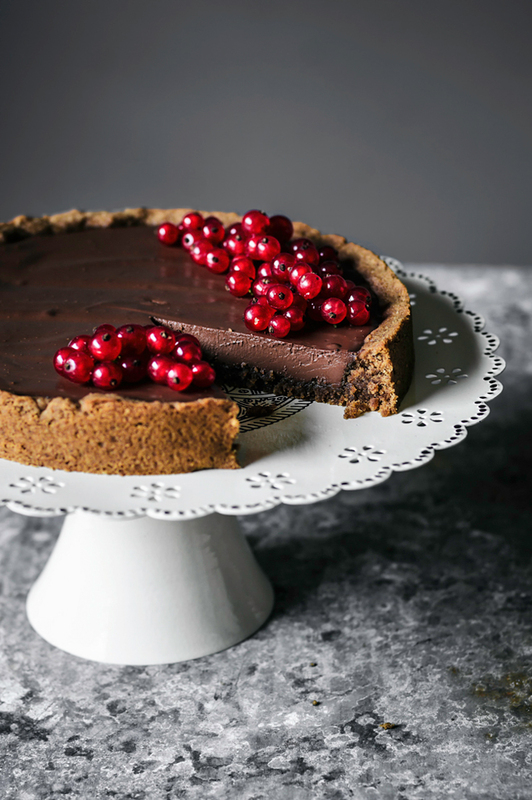 The base for this showstopper tart is a vegan hazelnut butter cookie, made with coconut flour, which is then filled with a smooth chocolate ganache. A small slice goes a long way and everyone loves it, even the most skeptical. Get the recipe here. 100% gluten, grain, and sugar free brownie cookies! 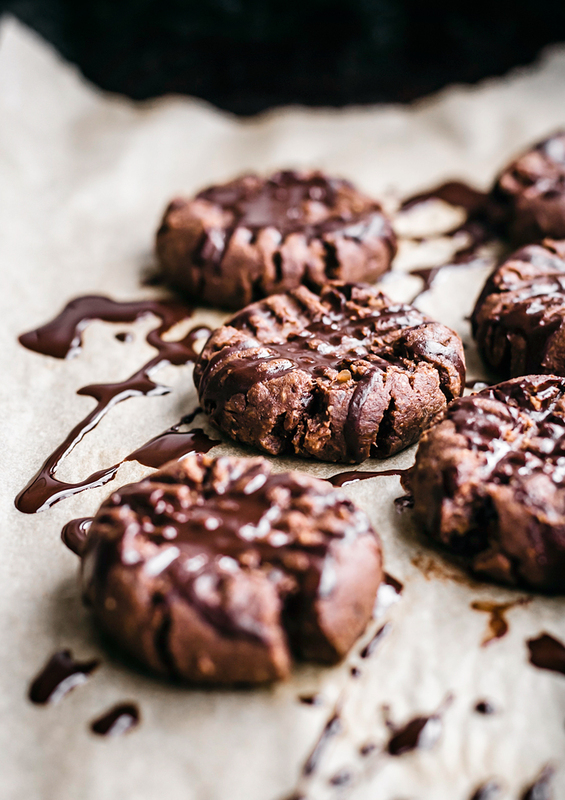 Sweetened with dates, and with a base of peanut butter, cocoa, and a tiny bit of coconut oil. Get the recipe here. Yes to chocolate for breakfast! 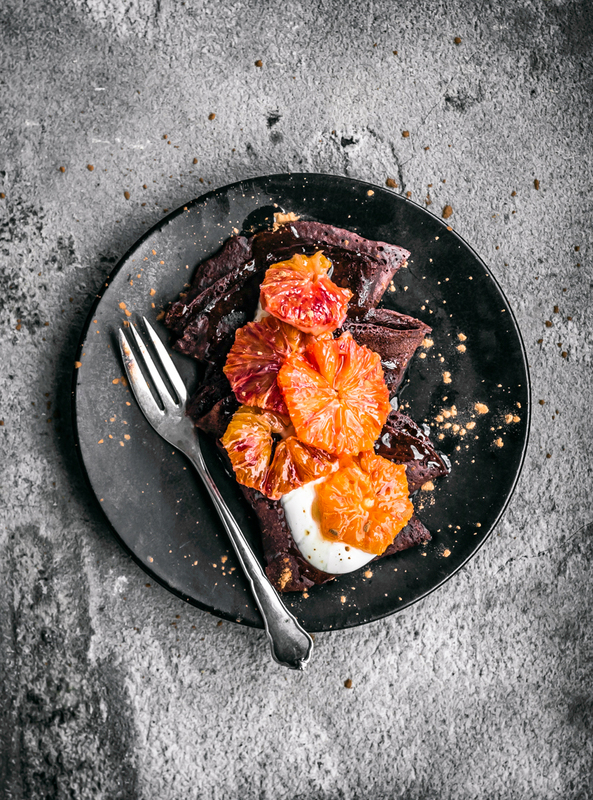 These vegan chocolate crepes are truly easy, even if you’ve never made crepes before, and make a very romantic breakfast. Get the recipe here. This is a great one to bring to a potluck or for coworkers – or just to make as a snack for your week. 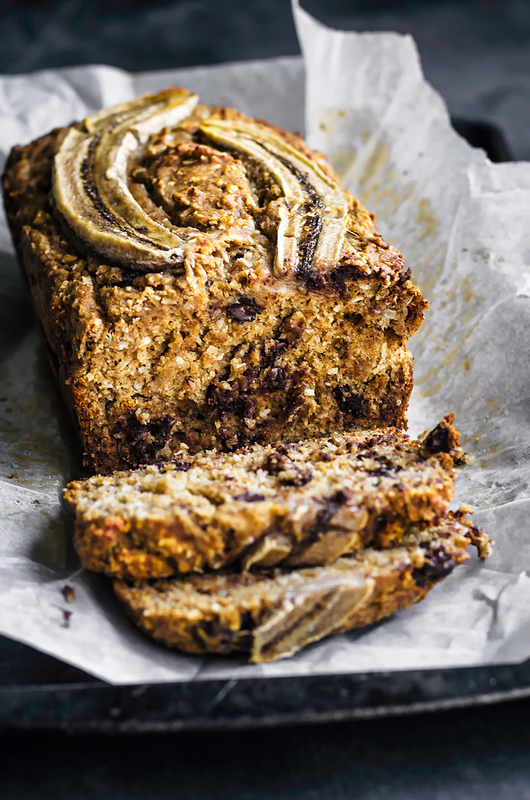 Partly banana sweetened, and made with high protein whole grain spelt flour. Get the recipe here. I decided to include these instead of my raw bounty bars because they’re more chocolate based, but the idea is the same. They taste like little bounty bites, minus the sugar and weird modified oils. Get the recipe here. The base for this winter-themed tart is made from sunflower seeds and oats, so it’s at least marginally breakfast appropriate (I think). Get the recipe here. 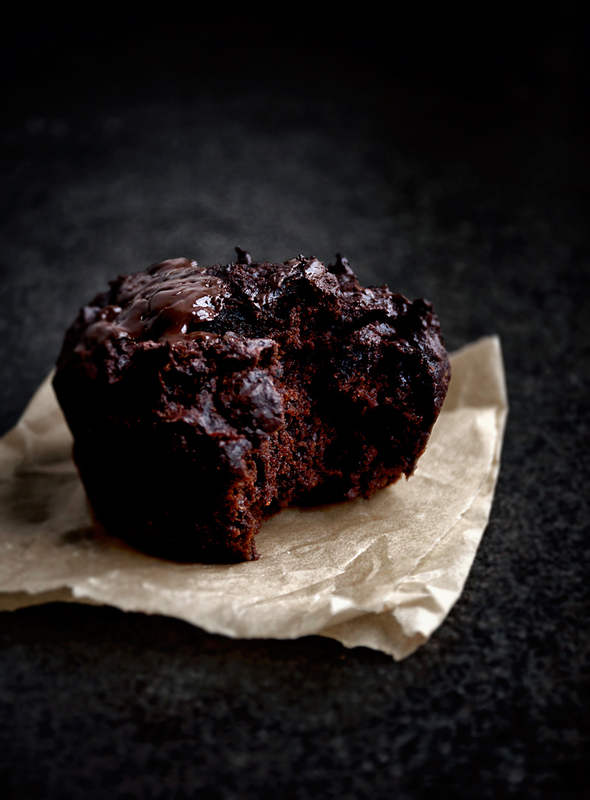 Sneak some veggies in with these vegan double chocolate muffins, made with grated red beetroot. Great as a snack, or breakfast, or dessert, so go nuts! Get the recipe here. 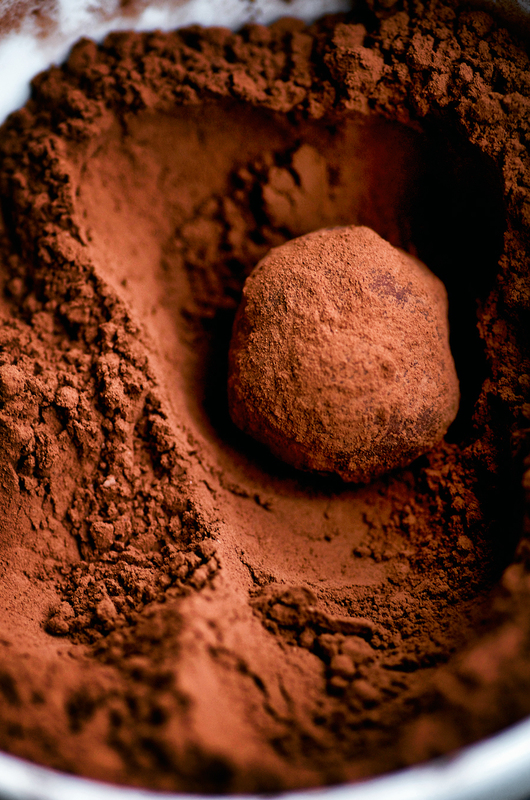 A coconut milk chocolate ganache is brightened up here with fresh ginger and orange zest, and each truffle has a couple of pomegranate arils inside as a little jewel-themed surprise. Get the recipe here. 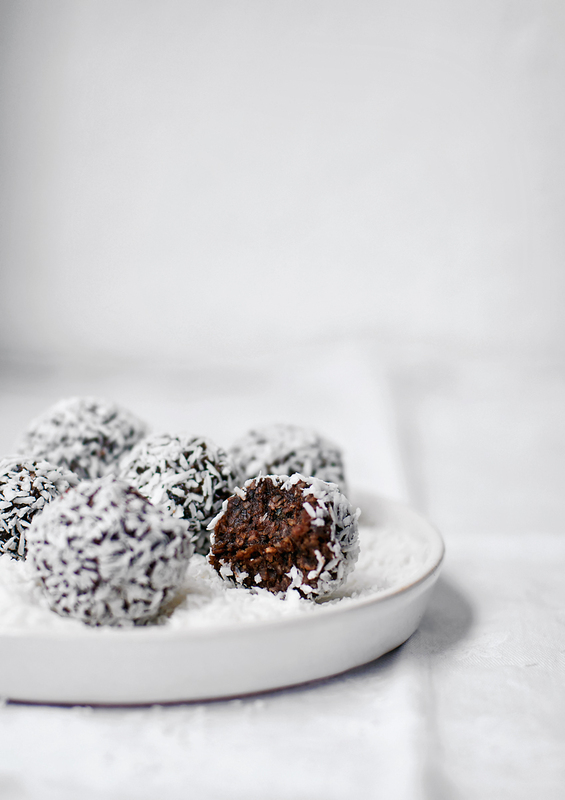 This might not be the most chocolate filled recipe on the list, but it’s a good one! 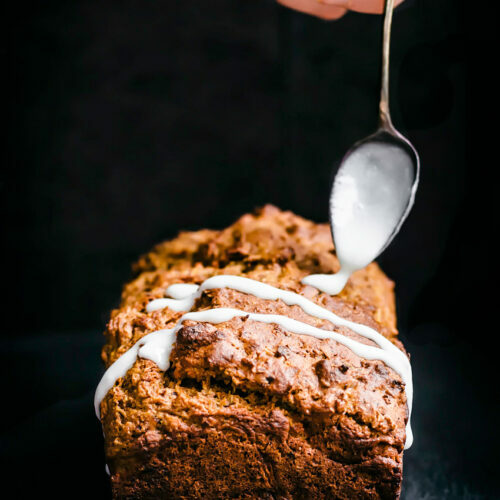 A mix between coconut bread and banana bread, sweetened only with fruit. Get the recipe here. Get that luxe breakfast, and feel good about it. 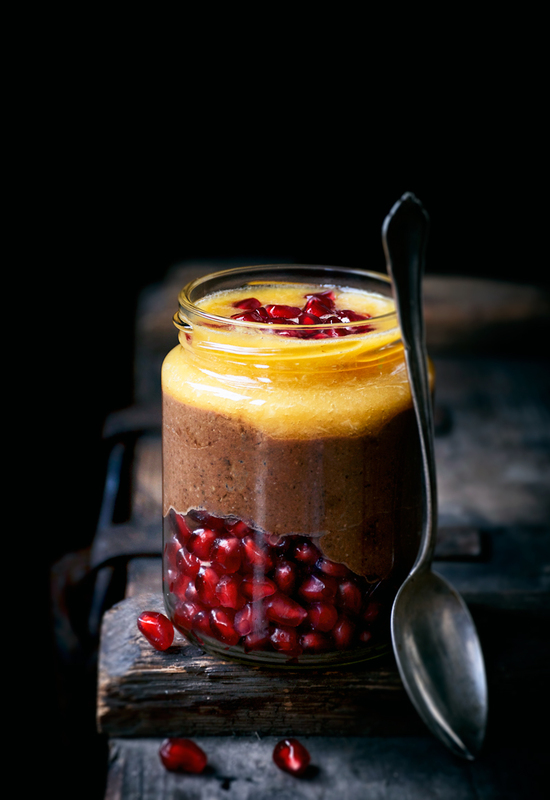 Coconut milk chia pudding is combined with raw cacao and blended up to create a rich mousse, then layered with pomegranate and orange for a seriously worthwhile breakfast. Get the recipe here. My personal favourite on this list! 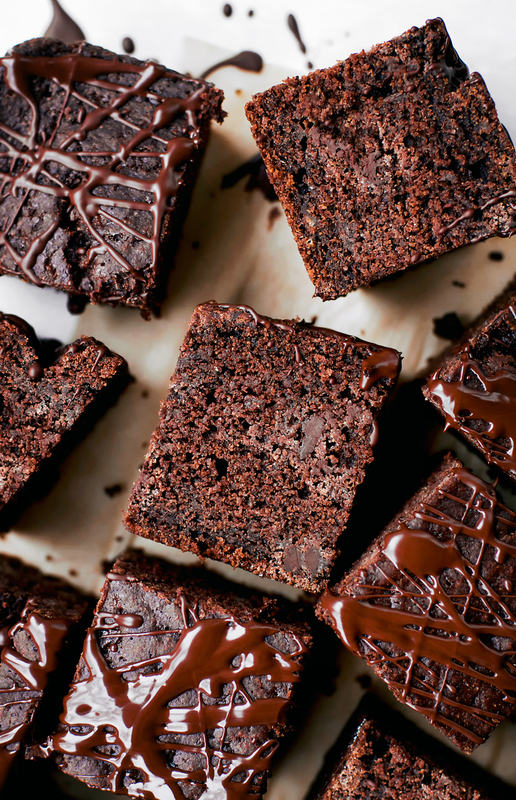 As far as healthy chocolate recipes go, this is the gold standard. 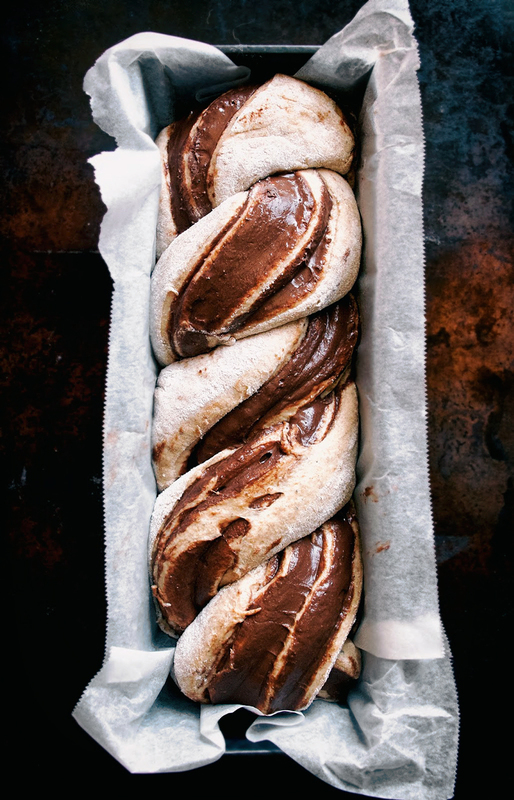 Like a yeasted banana bread, but 100 times better – banana babka twisted through with a chocolate ganache. This one is the best. Get the recipe here. A very simple chocolate pudding, made from a base of coconut milk, cocoa, and dark chocolate. Just cook and chill, no whipping or blending needed. Get the recipe here. Readers in the southern hemisphere, I’ve got you covered. Or very brave people who want to make popsicles during a polar vortex – your choice! 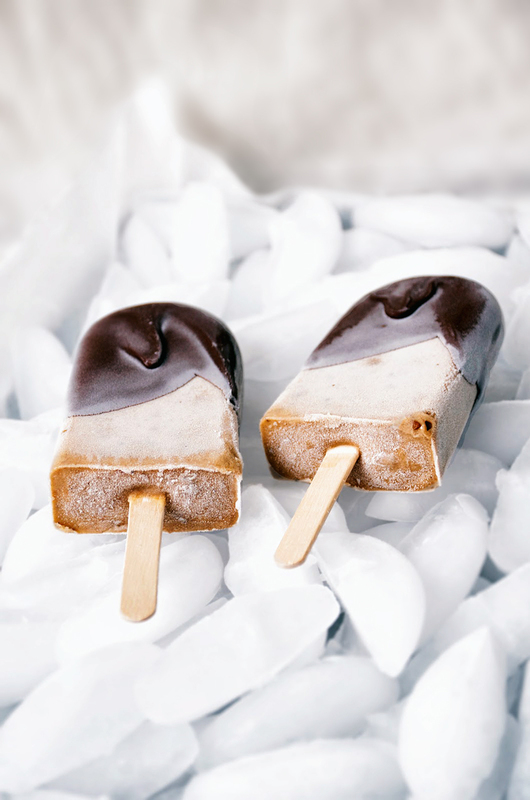 Dates, peanut butter, and banana are blended together here to make the popsicles (with a couple other good things) then dipped in a dark chocolate shell. Get the recipe here. 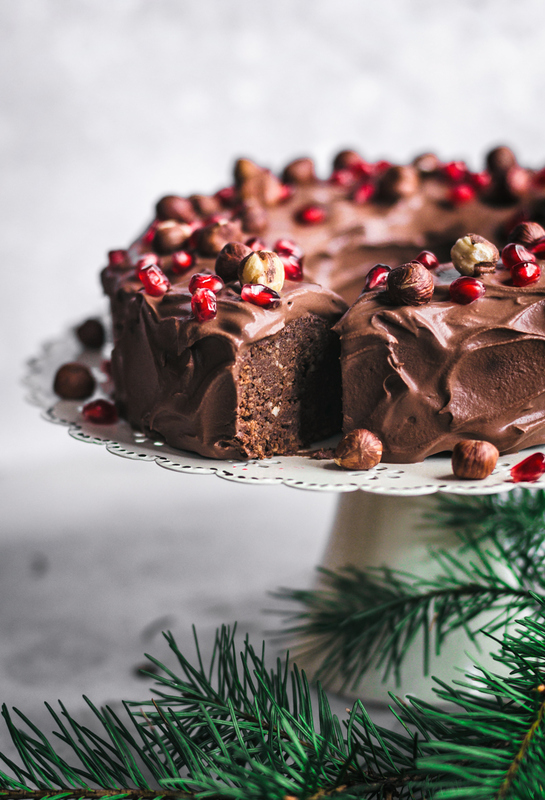 A slightly denser cake, with plenty of hazelnut flavour, this is a winner if you love the chocolate hazelnut combination. 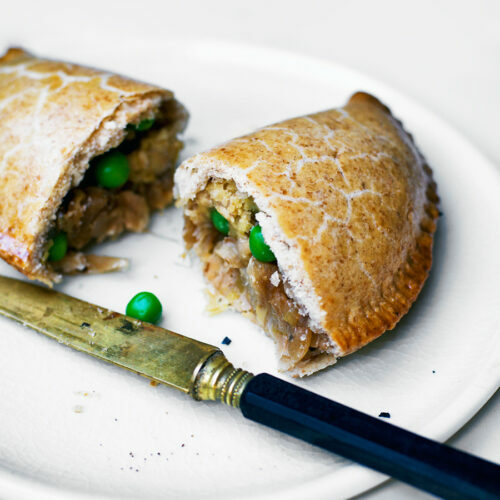 You could try this with almond flour, too. Get the recipe here. I clearly have a thing for ganache filled tarts. 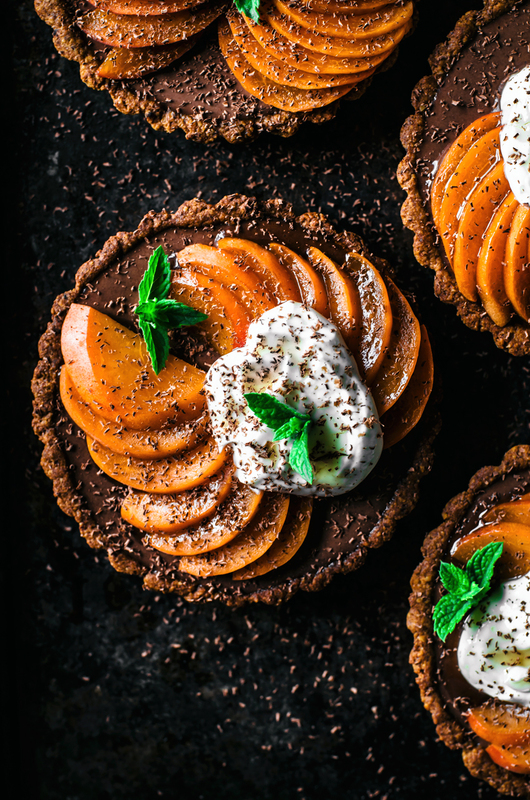 These little tarts have a gluten free almond and oat flour base, and are sweetened with dates and a touch of maple syrup in the filling. Top with any seasonal fruits. Get the recipe here. 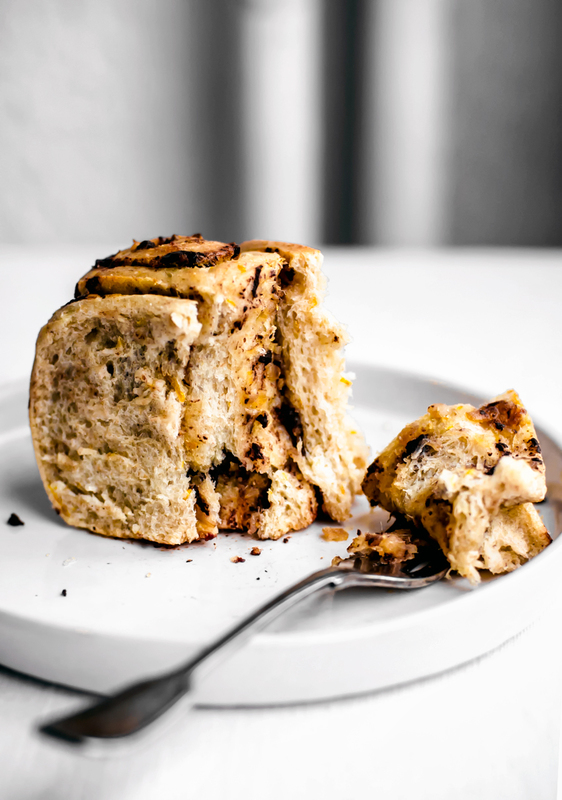 If you love the idea of having cinnamon buns for breakfast, but aren’t so fond of the day-long sluggishness that follows, try this sugar free version instead. 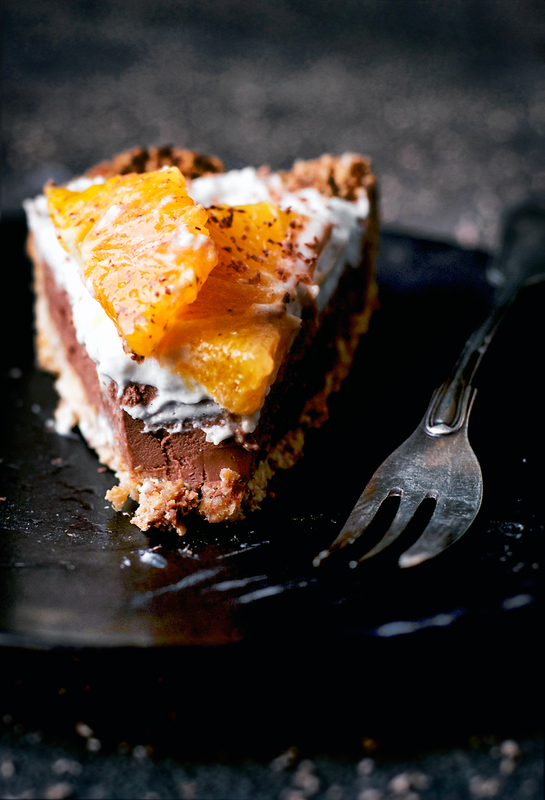 With dark chocolate, orange zest, and date filling – delicious. Get the recipe here. 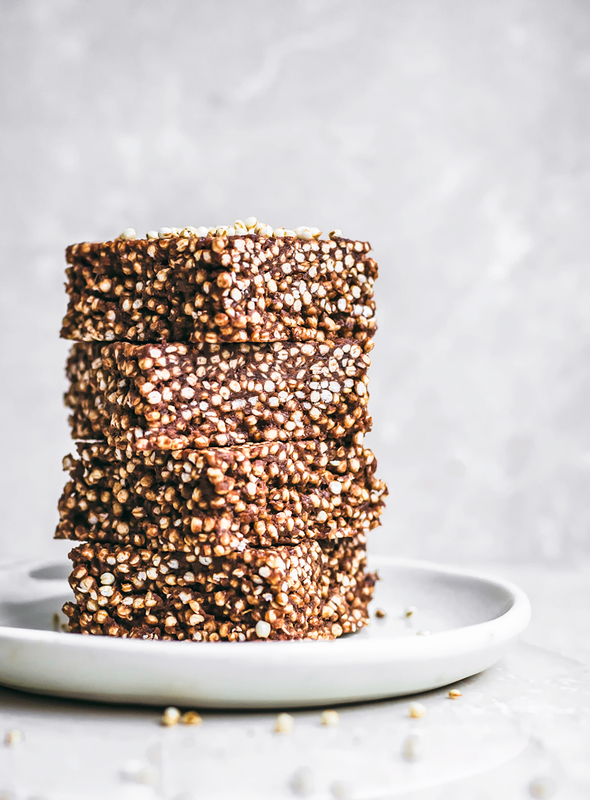 Loved these healthy chocolate recipes? Let’s connect! Tag me on instagram @occasionallyeggs and #occasionallyeggs so I can see what you’re making, and stay in touch via facebook, pinterest, and bloglovin. Oh my gosh, these all look amazing! I think I will work through the list! Yay chocolate all around! Thanks Meg!